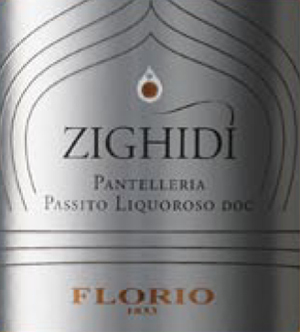 Zighidì of Florio is a Passito of Pantelleria DOC that concentrates the essence of the aromas. From grapes Zibibbo ample aroma and full and smooth with an intense aroma of raisins, candied fruit and honey. Excellent aperitif with liver pate and fois gras. It goes well with desserts. 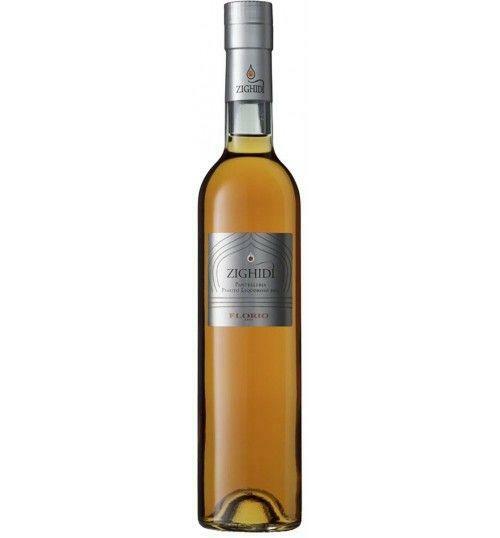 THE WINE Zighidì of Florio is a Passito of Pantelleria DOC that concentrates the essence of the aromas. From grapes Zibibbo ample aroma and full and smooth with an intense aroma of raisins, candied fruit and honey. Excellent aperitif with liver pate and fois gras. It goes well with desserts. THE COMPANY Florio is an innovator by tradition that reveals an unexpected world, a contemporary craftsman intense soul, unusual and valuable. Wines of the highest rank to be enjoyed on several occasions, liqueur, sweet and sparkling to be rediscovered as an aperitif, dessert and meditation. A company that in the last two centuries has gained a unique experience, thanks to the respect for tradition, attention to detail and innovative visions. Before 23,75 € tax incl. Tasting Color - intense golden yellow with amber and topaz. Perfume - large, rich and aromatic Muscat, raisins, apricots and vanilla notes. Flavor - sweet, full and smooth, well-structured, aromatic. Service temperature 10° - 14 ° C.
Florio is an innovator by tradition that reveals an unexpected world, a contemporary craftsman intense soul, unusual and valuable. Wines of the highest rank to be enjoyed on several occasions, liqueur, sweet and sparkling to be rediscovered as an aperitif, dessert and meditation. A company that in the last two centuries has gained a unique experience, thanks to the respect for tradition, attention to detail and innovative visions.